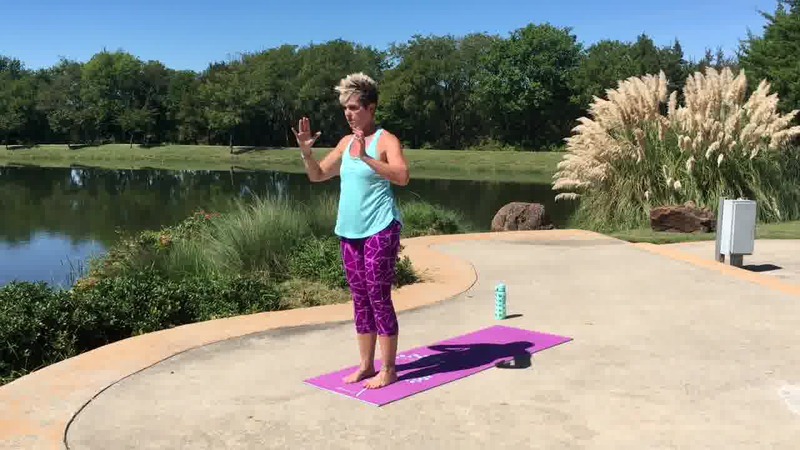 Today Ursula will show you how to loose fat and burn calories in this invigorating 33 Minute cardio yoga flow. The way yoga works for increased fat loss, weight loss, and stamina is much more complex and agrees more with yoga's fundamental. purpose, which is union of the mind, total body and spirit. A powerhouse of movements, quickly performed will give you results in no time. 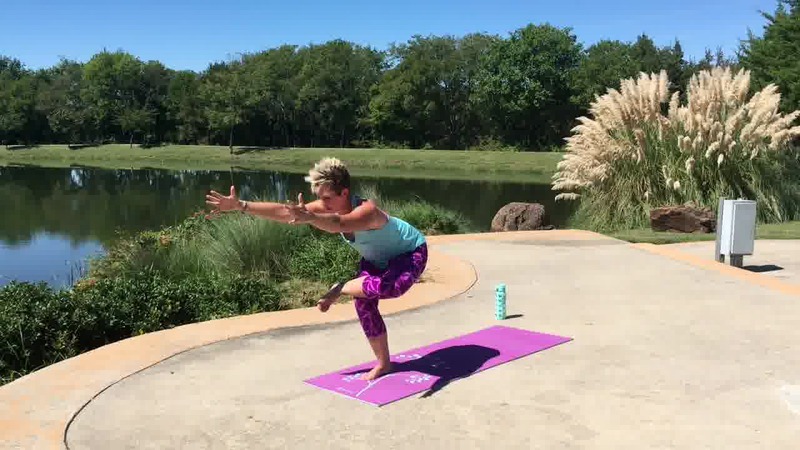 A strength and balance yoga practice will keep you moving so you bring up your heart rate in no time, burn more fat and calories than with restorative, more relaxed yoga. 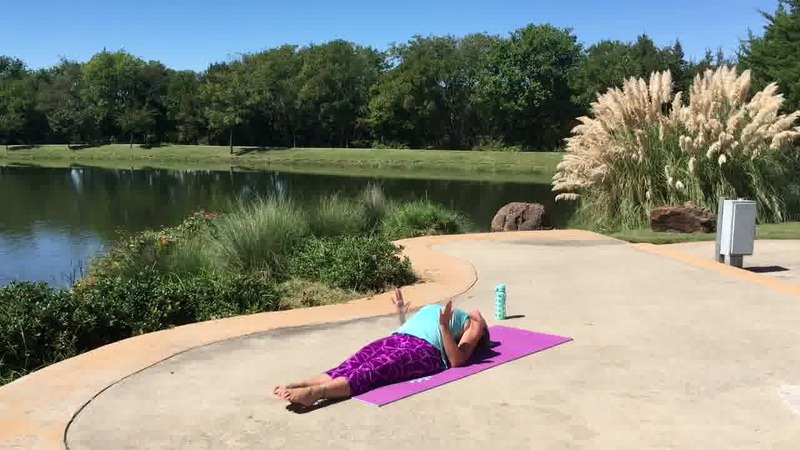 At the same time you de-stress, melt anxiety, and lift your self confidence as well. Have fun, try it, watch it first, slowly build up to it, but the main thing is not to give up!! 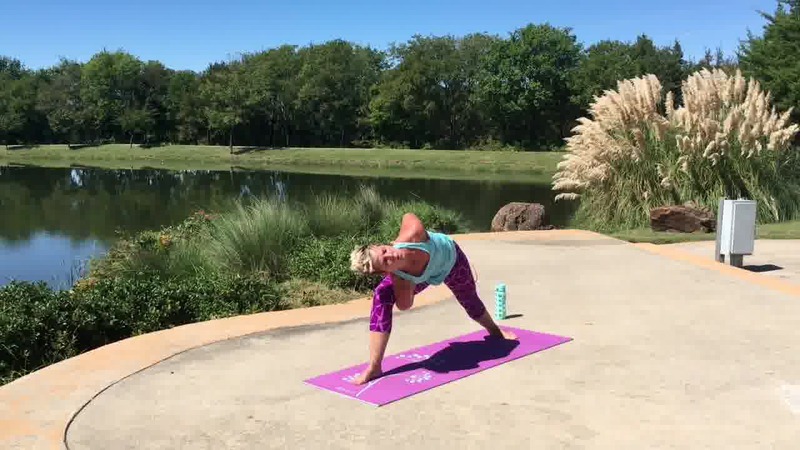 You will enjoy this YOGA Warrior Sequence and melt pounds away.